Let us fuel your next event! 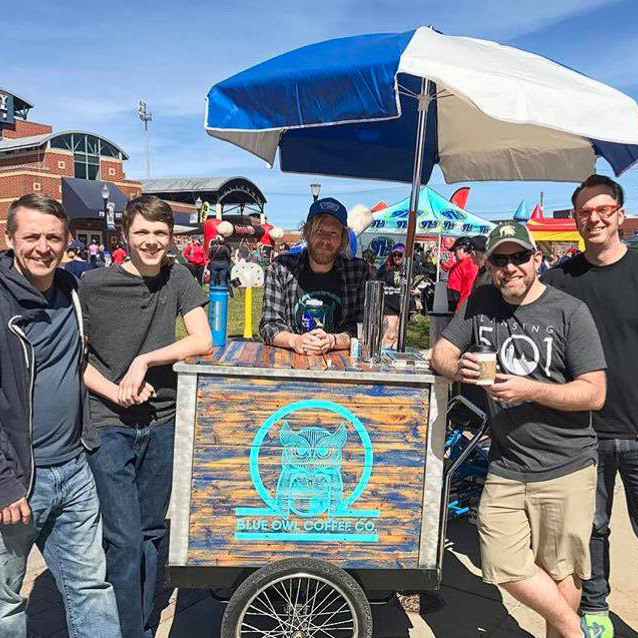 Bring a bit of Blue Owl Coffee to your event! Weddings, graduations, corporate events, parties, and any other ideas you may have! What kind of items would you like?